Are you going anywhere this summer? 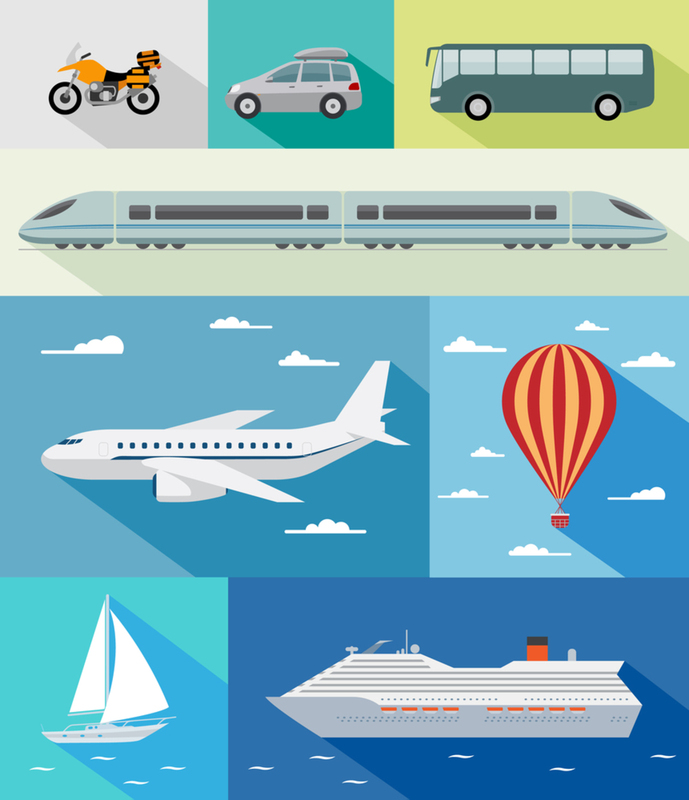 Planning a long road trip, or maybe going to visit your Aunt in Ireland? Or you could be going to your favorite niece’s graduation ceremony coming up in May? Did you start your to-do and/or packing lists yet? 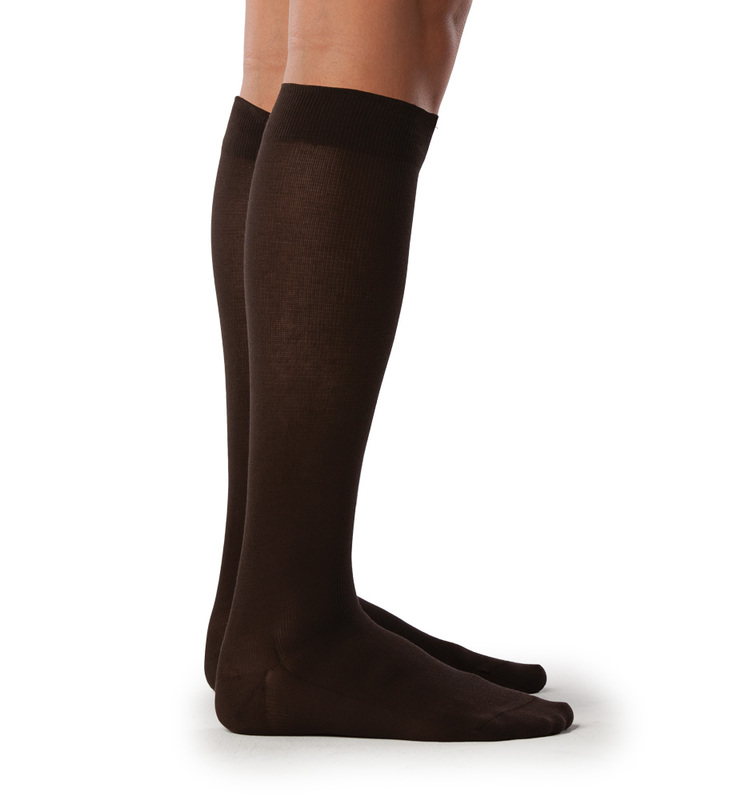 Wearing compression socks/stockings is a must when traveling, especially if you are going to be in the car or on a plane for long durations at a time, to aide in the prevention of blood clots. So, make sure compression socks are on your lists. If you don’t have any yet, call us at (855)-835-3544 to get your socks today! Check out the video from ABC’s Sonoran Living Live today that we did with Morrison Vein Institute. We talked about how to keep your legs healthy and look fashionable all at the same time. With holiday travel just around the corner, compression stockings should be on the top of your mind. They will prevent blood clots and swelling in your legs and ankles when you travel. Call us toll free (855) 835-3544 to order your travel socks. If you have varicose veins, a history of blood clots, or vein problems in your legs, call Morrison Vein Institute toll free 866-GRT-LEGS(478-5347).